If you are too disturbed by the snoring of your partner or if your tendency to snore at night is hampering the sleep of your spouse then you must remember you are not alone. This is a common case for many who are bothered by the disturbances of snoring. However, snoring happens to be one of the major indications that your health is having some issues and this popularly considered as sleep apnea. If you are completely unaware of the fact then to be said precisely it is a disorder which remains quite tough to detect. The most unfortunate fact is for being ignorant about its harmful effects, a number of folks don’t take it seriously and sleep apnea takes a serious turn. 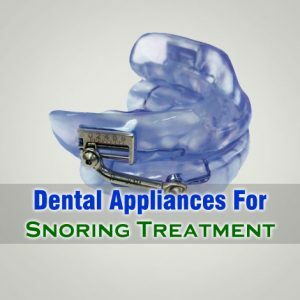 Dental appliance for snoring are one of the best available non-surgical treatment for snoring. It determines the prevention of sleep apnea but to achieve the finest result one must be diagnosed with the disease as early as possible. 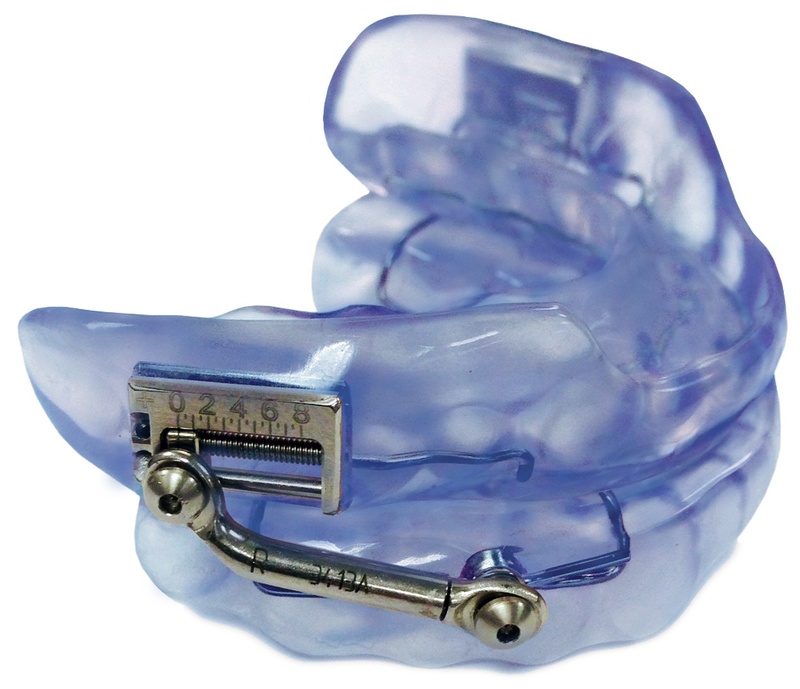 Mandibular Advancement Device is a best dental appliance for snoring that can be used for stopping snoring. Mandibular Advancement Splint is also known as Mandibular Advancement Splint or Mandibular Splint. Apart from treating snoring, this device is also helps in treating Obstructive Sleep Apnea, and TMJ Disorders. This device is worn in the mouth while sleep. It helps in improving the airflow by pushing tongue and jaw forward. There are many varieties of Mandibular Advancement devices are available in the market, from which you can choose from for treating snoring. Tongue retaining device is another type of dental appliance for snoring treatment. Just like Mandibular Advancement Device, Tongue retaining devices can also help in treating -Obstructive Sleep Apnea along with snoring. This device is also known as Tongue Stabilization Device. For using this device, you just need to wear it on your tongue while sleeping. This device holds the tongue, and stops it from obstructing the airway. This allows a free airflow during sleep and in this way it helps to stop snoring. Good Morning Snore Solutions and aveoTSD are the best Tongue Stabilization Devices available in the market.